Yes, falconry. 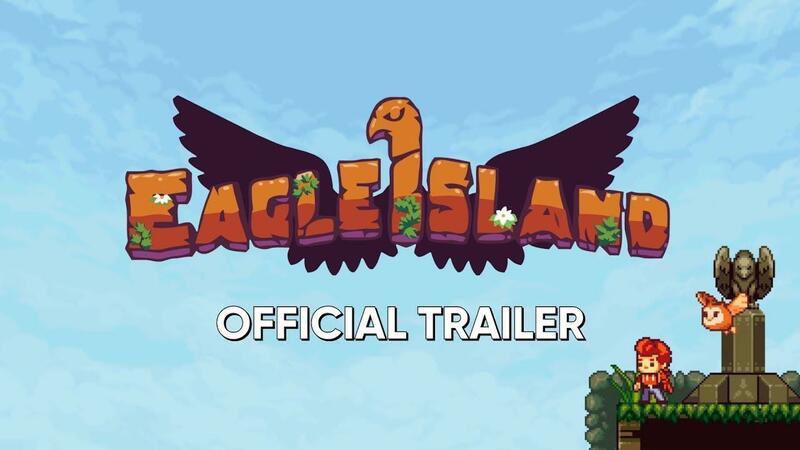 In Eagle Island it seems you won't be punching or kicking your way through it, you will be throwing your bird friends in the face of your enemies and it looks delightful. It's actually one I completely missed from Kickstarter, which was fully funded back in May of 2017. Catching up with the developer recently, I asked about Linux support for it and they said pretty clearly that they "currently have the alpha running smoothly in Ubuntu and intend to have the full version ready for the launch date". However, they did mention due to Linux being a little trickier for them it could see a small delay but hopefully not. Going to have to take a look at this one at release, which should be sometime next month. The art looks fantastic, the combat looks fun too. As always with GOG, it depends on them accepting it. The developer did say on the Kickstarter they planned to talk to GOG, so hopefully! That falcon looks totally owlish, but I guess it's normal on Eagle Island. Reminds me of Kid Kool where you use owl-ish looking bird as a throwing weapon.